Facebook’s Gmail Killer, Project Titan,Facebook email service Is Coming On Monday ! The new Facebook email will fully integrate the social network, using the working model of the network of friends. 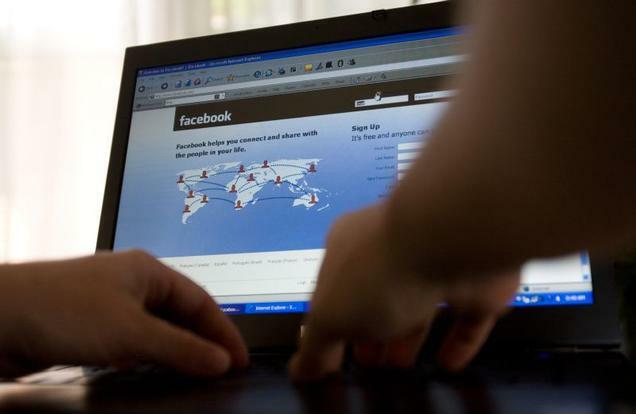 Social networking website Facebook is likely to offer email services to its 500 million users from Monday to compete with Gmail and Yahoo Mail, making it the largest such service provider on the planet. TechCrunch, a leading Silicon Valley technology blog, has reported that the social network plans to announce a web-based email service — complete with @facebook.com addresses — at an event in San Francisco. Yahoo, Google and Microsoft are already scrambling to retool their email services to build them more around people's social connections. Facebook would have a tremendous advantage because it owns a vast trove of data about people's relationships and would find it easier to graft email onto its existing social services, such as photo-sharing. The launch of the new service will be made official on Monday, along with a likely announcement of a strategic alliance with Microsoft to incorporate the functionality of Facebook in Office applications. The aim would be to create an ecosystem of communication “sensitive” to the world of relationships of people, able to combine text, pictures, music and video in a single container of communications. And to give this information flow a priority-based on the social context of each. If it is announced, a Facebook email service would allow its more than 500 million members to communicate with anyone inside or outside the walls of the social network. If they use it, Facebook would leapfrog the 361 million global users of Windows Live Hotmail, Yahoo Mail's 273 million, and Gmail's 193 million.